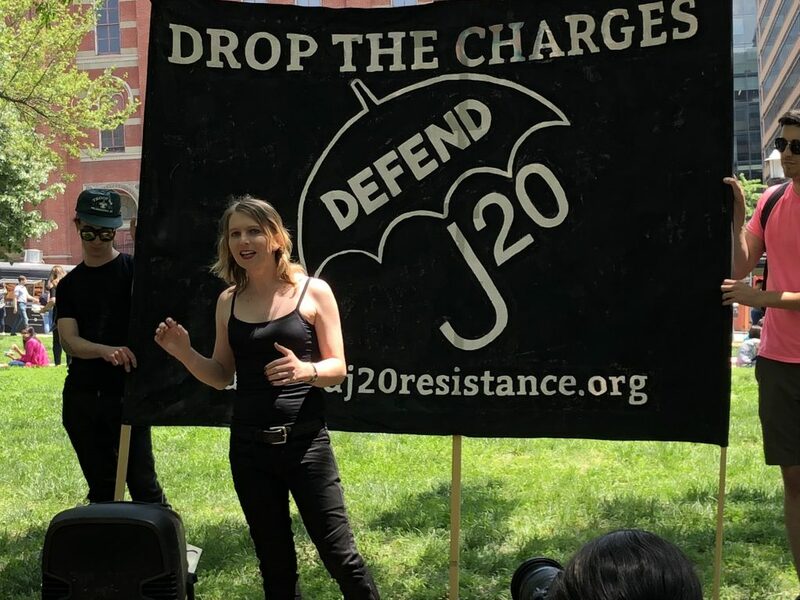 On March 26, 2019 Defending Rights & Dissent sent a letter to the Alexandria Sheriff demanding Chelsea Manning be released from solitary confinement. While the Sheriff’s Office has denied Manning is being kept in solitary confinement, they have conceded she is being kept in “administrative segregation.” She is being held in her cell for 22 hours a day and allowed out only during the hours of 1 a.m. to 3 a.m. This meets the internationally recognized definition of solitary confinement. As explained in our letter (see below), Manning’s detention at this point constitutes prolonged solitary confinement. The United Nations Special Rapporteur on torture and other cruel, inhuman or degrading treatment or punishment has stated prolonged solitary confinement “always amounts to cruel, inhuman or degrading treatment, and may even constitute torture.